If you’re buying an Xbox One when Microsoft release it later this year, you’ll have to make sure that you also have internet at your house if you want to play video games on your Xbox. Microsoft today officially said on The Xbox Wire that while you can play games on Xbox One without an internet connection, the Xbox One will need to be connected to the internet at least once every 24 hours on your primary console. It won’t be possible to play games on Xbox One without connecting online at least one every day, other Xbox One features such as live TV, DVD, and Blu-ray movies will not need the 24-hour verification. Microsoft also recommends a broadband internet connection of at least 1.5Mbps. 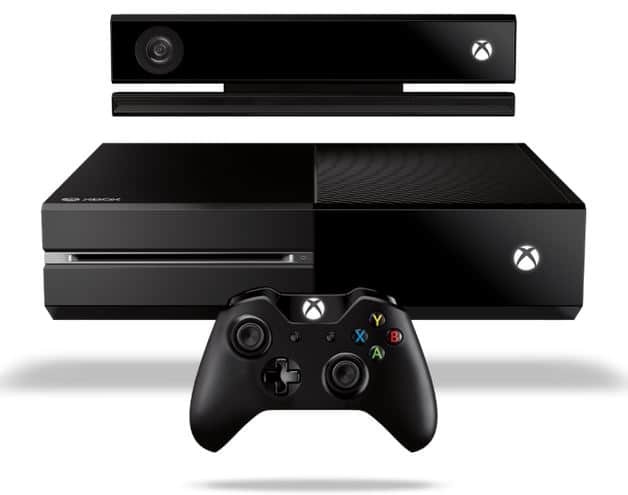 The Xbox One system sports Ethernet and 3x 802.11n WiFi radios.